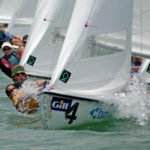 mast section and sail. 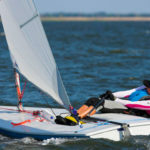 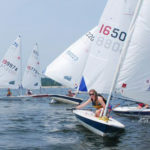 The sail is only 4.7 square meters, as opposed to 7 for the Laser Standard or 5.7 for the Laser Radial and is more manageable for lighter sailors weighing only 100–145 lb (45–65 kg) This boat can still be sailed competitively under and over the ideal weights. 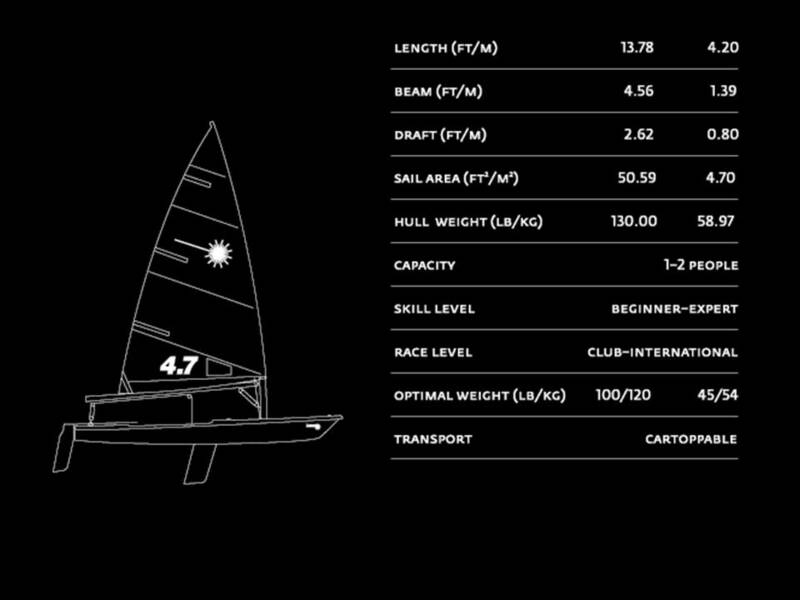 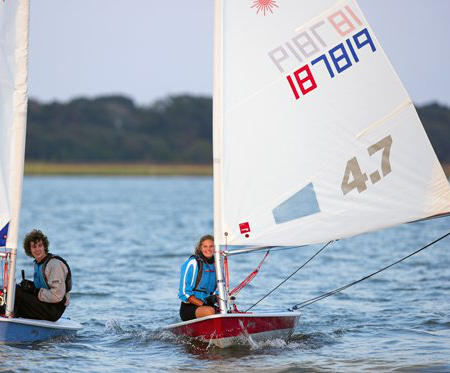 The Laser 4.7 is the next step into competitive sailing after the Bug, Optimist or Pico. 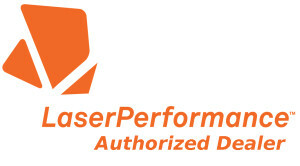 All Lasers are available with two upgrades, the Race package and the XD package. 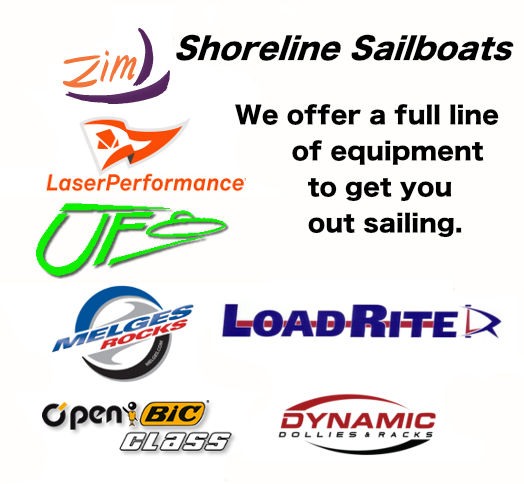 Laser Race: Allen upgrade powerpack, Allen upgraded vang, gorilla tiller with 42” extension, 60 mm Allen ratchet block, padded hiking strap, rolled sail, upgraded line package, GRP foils with upgraded rudder bolt. 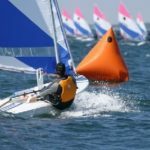 Laser XD: XD Harken vang , XD Harken powerpack, XD Carbon tiller, XD Carbon tiller extension, XD padded hiking strap, Harken 57 mm ratchet block, upgraded vectran line package, GRP foils with upgraded rudder bolt. 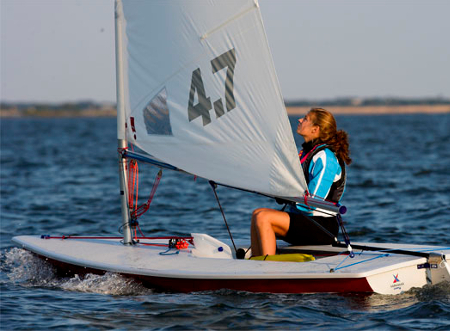 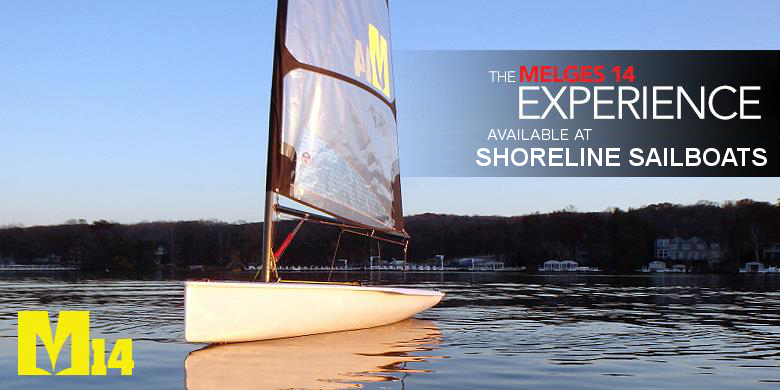 The Laser, Laser Radial and Laser 4.7 will have a Vela gray hull with a Vela gray deck.